Although it's officially springtime, mother nature is not quite ready to give the cold weather up. 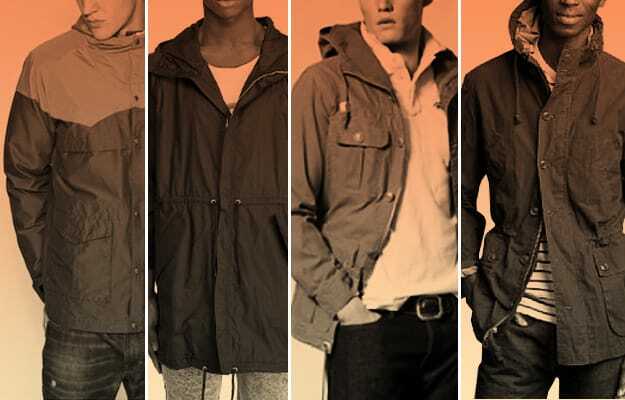 But luckily brands like UNIQLO to GANT RUGGER prepare us by designing dope transitional jackets that keep us dry while looking cool at the same time. Peep our picks of by clicking on the gallery above.